Fees apply to potential rebate at close of your buy/sell realty activities. Request details. For LLC’s/ Partnerships/ Corporations/ S-Corps/ Trusts, click here. Get started: share YourVISION | set an appointment. We use YourVISION & YourNOTEBOOK, create tax returns, suggest Articles and Tools – Offered In-Home & In-Office. An Agreement to Use Us for any Real Estate Activity This Year – always required. FREE: You closed on a PRINCIPLE residence this tax year after having retained us. Small businesses w/ a schedule C typically add $99 ea. Rental property returns typically add $99 ea. (free in year of transaction). Schedule D typically add $99 ea. Multi state returns typically add $149 ea. 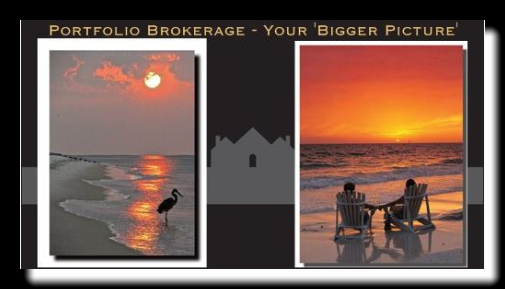 (free in year of brokerage or AllOverUSA.com relocation). 15 minute ‘quicky’ reviews are always free when you email in your Year To Date figures. No hard copies will be printed out. 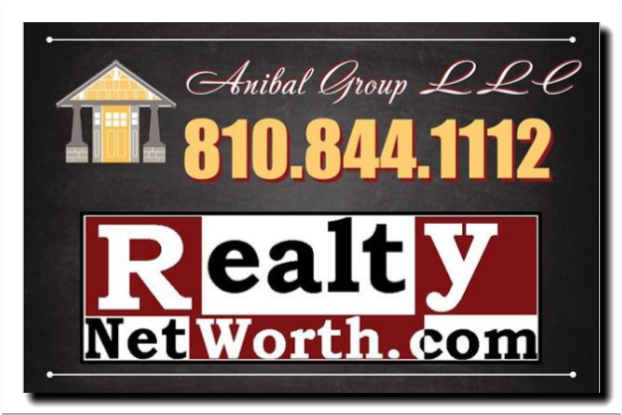 Are you in an open or current buy/sell brokerage agreement for standard listing residence ? YES: no charge. NO: investors, short sales, foreclosure clients, etc & those not in an active realty buy/sell situations with us – 50% of Annual Review rates. Prior yr clients that used another company for any brokered buy/ sell activity we neither brokered or processed the referral setup. This is outside our year to year brokerage (loyalty) agreement per your Annual Review documentation, $500 new client setup/ retainer/ min fee is due. if you did not have regular – no assistance – health care the entire year, add min. $75 to this base fee. if you had insurance part year, changed marital status with mixed coverage spouses, or similar complexities, the base fee is double the long form rate. Low Income: FREE – modest income with (1) W-2 or (1) regular income source – see me at the 1 day February workshop at Brightmoor Christian Church. Your “Annual Review” package preparing your tax returns includes examining your home valuation, property taxes & real estate holdings to coordinate tax savings on multiple levels & from various planning perspectives. Accumulated service fees you pay us can be rebated to you at closing of your next primary/ vacation property brokerage that we handle – you may also assign rebates to family. Your service package fee includes your agreement to use us for the following one year period for any realty brokerage activity. We are a brokerage that offers tax prep integrated as a NetWorth concierge service. We are not a tax franchise. Tax returns are completed so we’ll have the best information to assist with your property transactions. PAYMENT OF RETAINER BEFORE Buy/Sell Realty activity gives rise to potential rebate against billed and non-billed charges. Non-billed charges, otherwise awaiting offset by using our brokerage services, will be added and due if outside realty brokerage is engaged we did not secure referral for. If you referred a principle/ vacation residence client during the prior 12 months, their Annual Review may be free if they retained us with an agreement upfront prior to show/ list activity. If you stop services & restart in a later year, all your data and customer web areas must be re-initiated, you are therefore a new customer/client. YourSpace247 has pdf copies for you. Hard copies & printouts of any files or work may incur additional charges. These are available online – until and unless you break our year to year agreement & utilize another realty brokerage. At that point, YourSpace portals are closed as they incur a fee to maintain. Past year files: current realty clients: $25/yr hard copy, no longer a client: $45/yr to un-archive files. Account History CD’s: $49.95 via PayPal (active clientele only). Clients on open accounts – we’ll invoice &/or add line item to your ‘account’ link. Non-clients – Min. 50% due up front, payable via our PayPal link.